Home > News > News from the past (yet still important). News from the past (yet still important). 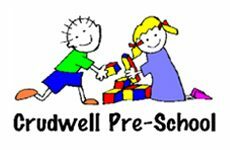 On 17th December 2015,we received a visit from an OFSTED inspector, and they have judged Crudwell pre-school to be Outstanding. 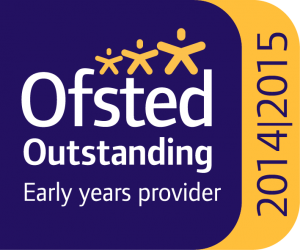 The full report is available under ‘Ofsted’. We were judged Outstanding in each of these areas.